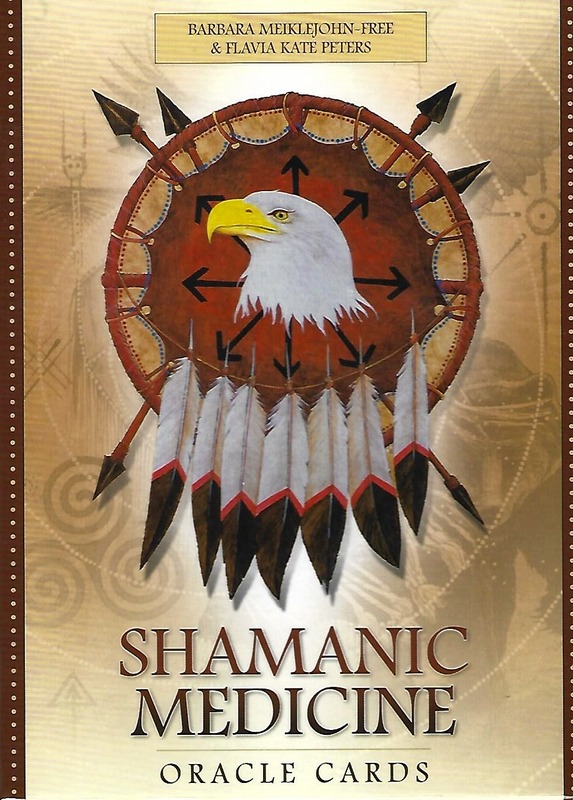 This deck will help you to access the greater mysteries, the wisdom of the ancestors and the medicine of the shaman. Especially crafted artworks combine with comprehensive guidebook to deliver wise counsel, divination and a fuller understanding of the medicine of each card. The result is a powerful deck that will awaken your vision to the magic and meaning in your world.